Perception Live Series - Akwil Ltd. Perception Live Series There are 4 products. 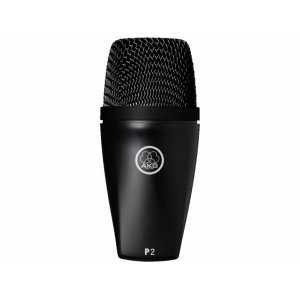 The Perception P2 high-performance dynamic bass microphone delivers a profound, high-energy low end for use on kick drums, trombones and bass amps. 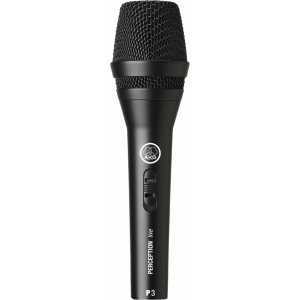 The Perception P3 S is a high-performance dynamic microphone ideal for backing vocals, guitar and wind instruments. 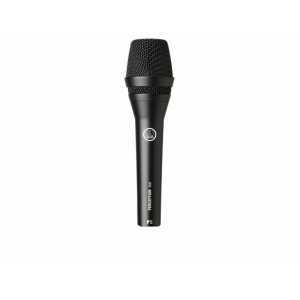 Its cardioid polar pattern picks up sound from in front of the microphone while reducing feedback and unwanted noise from behind. 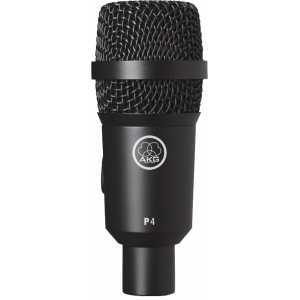 The Perception P5 high-performance dynamic vocal microphone delivers powerful sound for lead vocals. Its supercardioid polar pattern ensures utmost gain before feedback and ambient noise suppression, even on the noisiest stage. Do you have a question about one or more of our Perception Live Series products? Click below to contact us.